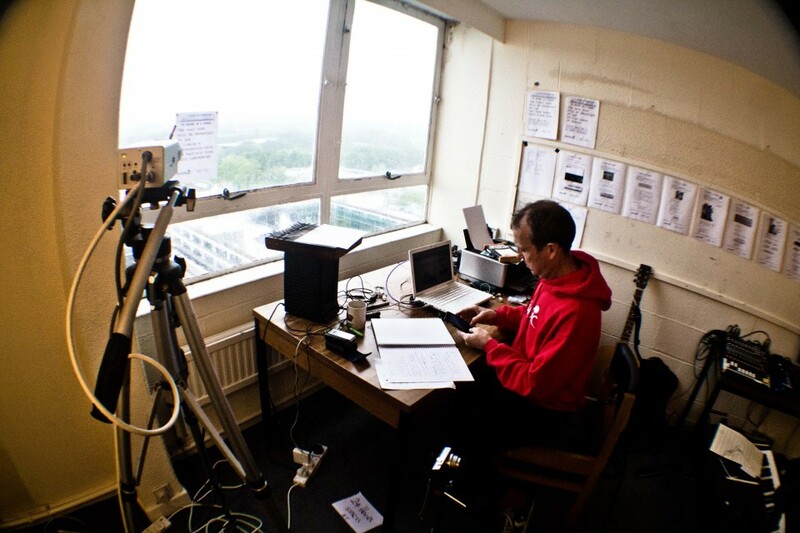 During Curate the Campus in May 2011, musician Peter Moser spent 24 hours isolated up Lancaster University’s Bowland Tower. 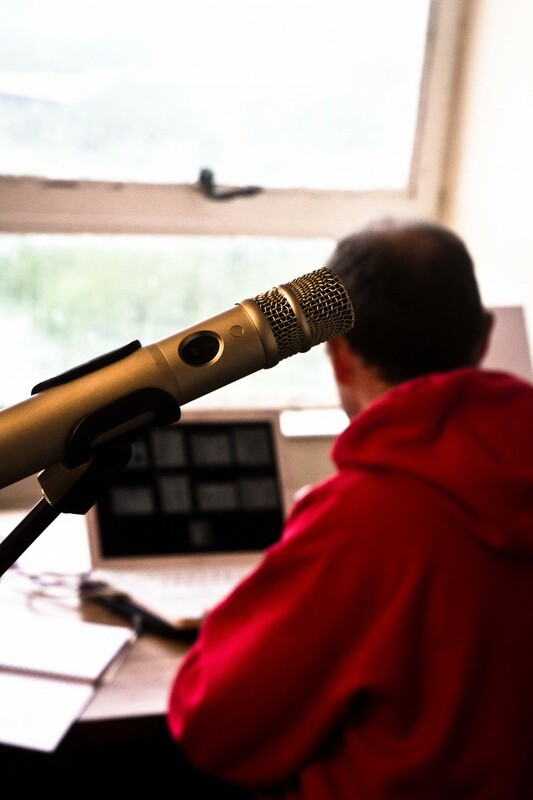 Every hour he composed and performed a new song, and broadcast them online. Performed as a gig for the first time, this is 24 songs in two sets. 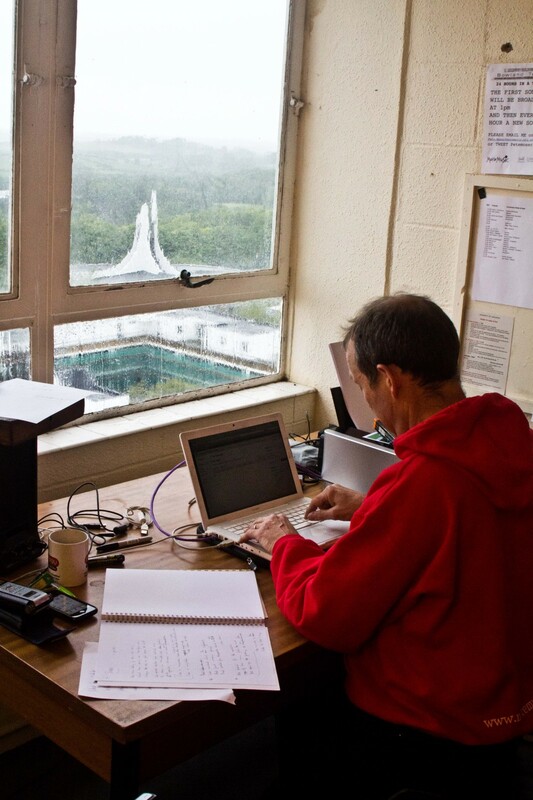 Rants,love songs and comic calypsos in a room showing the 24-hour timelapsed view from a tower, for a live audience and online. 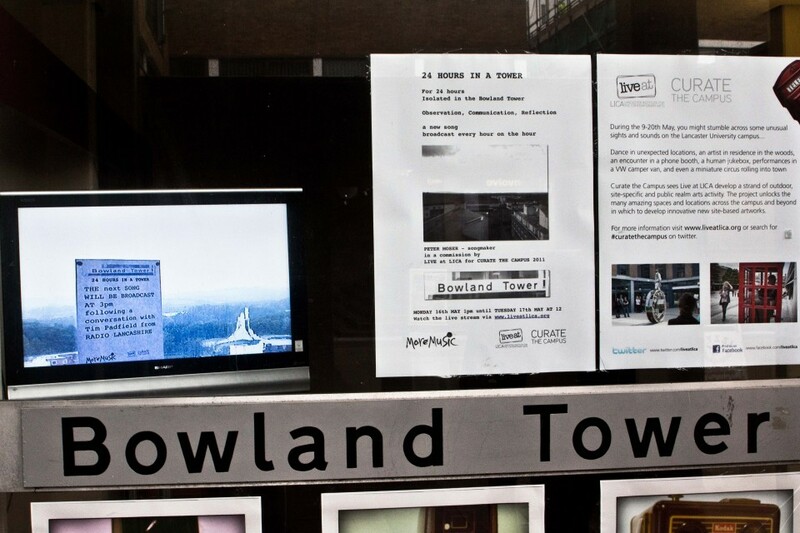 Here's the first song performed live in Bowland Tower last May. 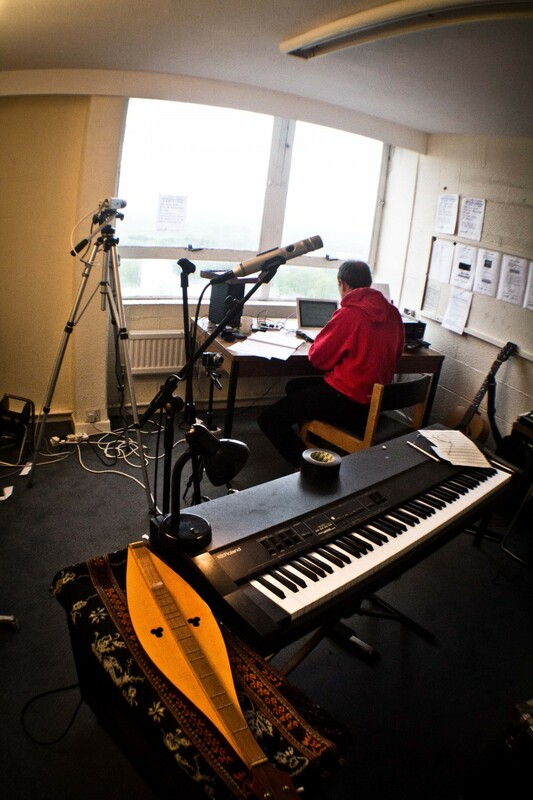 The Songs performed during #curatethecampus in May 2011 can all be found online at soundcloud.